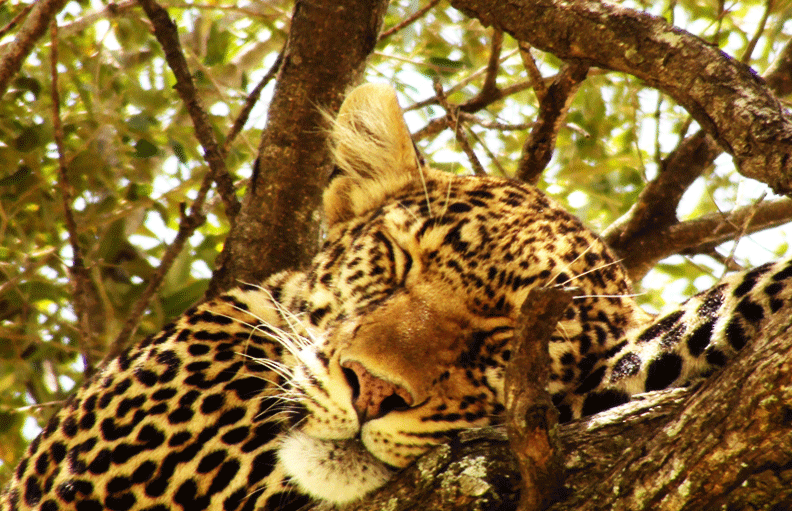 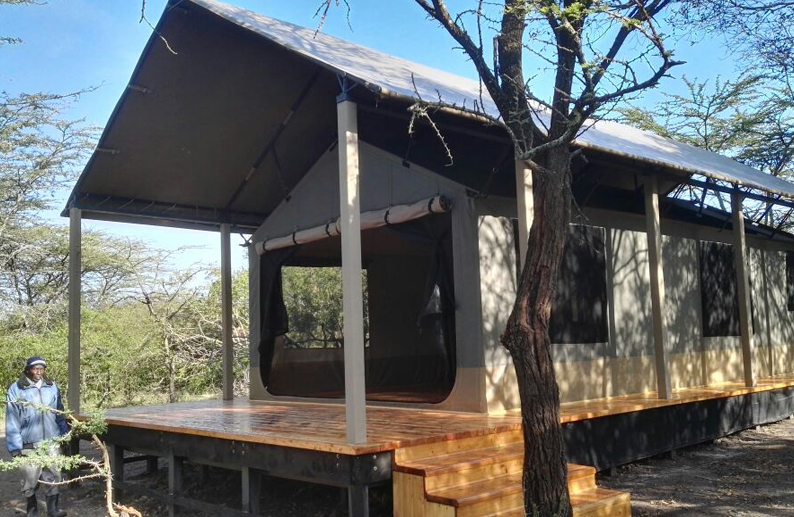 Wajee Mara Camp offers breath-taking wildlife experiences while pampering the senses with great service and a healthy menu. 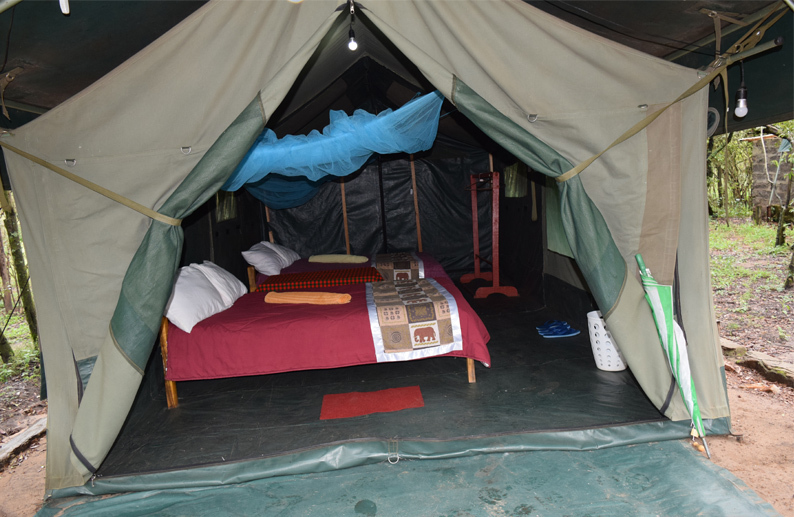 The camp consists of deluxe & standard tents, a dining area, a kitchen with a professional chef, showers with hot running water; among a host of other amenities. 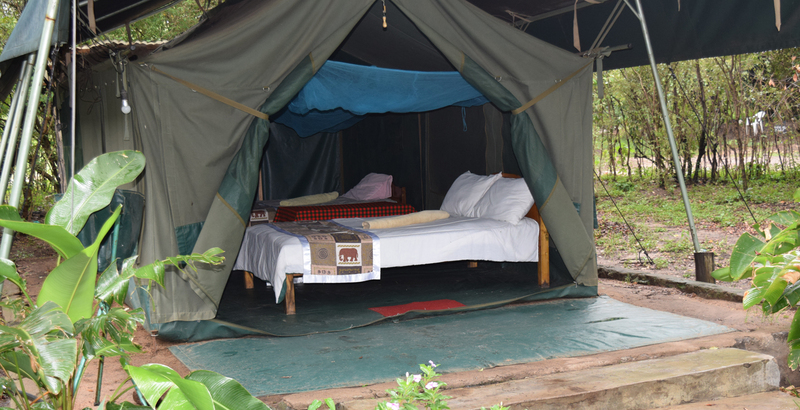 In the evenings enjoy a raging camp fire as you reflect on the game sightings of the day.